Bring your brand to life. 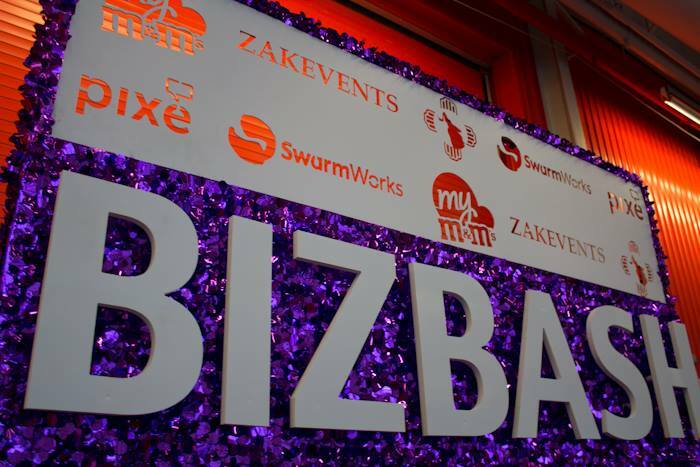 That was the reigning theme at last week's BizBash IdeaFest in New York City. It was a day dedicated to the event industry's most imaginative innovators. Between their singular personas and exciting services, creative minds were collaborating at every corner. Even our very own members got in on the action! Scott Rogers posed as President Bill Clinton with guests on the VIP red carpet while Oh la la! wowed trade show attendees with some smooth jazz at registration. Meanwhile, over at our booth, only oohs and ahhs could be heard as Chris Anthony performed some truly amazing magic tricks (...he made an entire deck of cards disappear from GigMasters CEO Michael Caldwell's hands!) Athena Reich was striking poses left and right for souvenir photos that Ready Image was printing and custom framing on-site for guests to take home, while SOUNDBAR Entertainment was spinning some top-notch tracks that everyone could dance to... and believe me, they were! Read on to find out more about the day's events and how, at BizBash 2013, GigMasters upheld its title as the #lifeoftheparty!